Does a Larger mAh Number on Your Cell Phone Battery Mean a Better Battery? 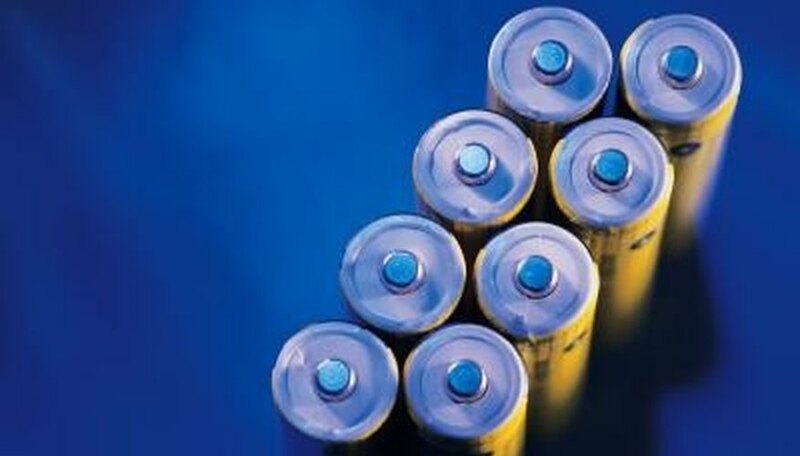 The most significant factors affecting the life of an AAA battery include the type and quality of the battery, its application and its amount or frequency of use. The environment, especially temperature and humidity, also affect battery life. And rechargeable AAA batteries have a significantly longer life than disposable ones. No matter what type of AAA battery you buy, you'll need to consider quality. Simply put, a higher-quality battery will have a longer life than a lower-quality battery. But don’t let pricing fool you. Today’s competitive stores, especially chains, constantly offer higher-quality batteries with coupons, rebates or discounts for volume purchases. You can also rely on name brands, but changing technologies and new manufacturers provide more and more choices. AAA batteries come in four major types: standard, alkaline, lithium and rechargeable. 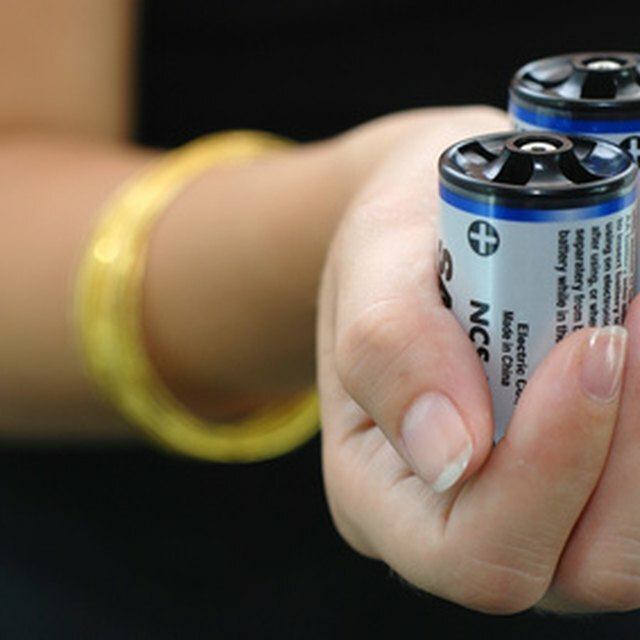 Rechargeable batteries include alkaline rechargeable, nickel-metal-hydride, nickel-cadmium and others. In most applications, standard batteries have the shortest life, next come alkaline, then lithium and finally, rechargeable. In making your decision, realize that a toy may run for two hours on a lithium battery and only one hour on a rechargeable, but the rechargeable can be used over and over. But never try to recharge any battery that does not specifically say “rechargeable,” as it may explode. AAA battery life particularly depends on use. By comparison, a digital clock will run for about six months with a standard battery, a year with an alkaline or a rechargeable but up to two or three years with lithium. A flashlight may work for several hours with a standard, twice as long with alkaline and four times as long with lithium. But you should not use a rechargeable in a flashlight because it can discharge while not in use. Toys with motors will use any battery quickly, but rechargeable AAAs can last for years. Using a battery outside of standard room temperature or in high humidity will shorten the life of any type, at least to some degree. However, at low temperatures, lithium batteries have the longest life. A lithium battery in an outdoor temperature sensor could last all winter long, whereas a standard battery may not last a single night of freezing weather. All batteries contain hazardous material. So never try to open any type of AAA battery and recycle them when they go dead. For toys or anything that uses a motor, rechargeable AAA batteries last the longest. But their overall life depends on proper maintenance. Keep them charged and never store them in a discharged condition. And never short-circuit the output terminals of a rechargeable battery. For maximum battery life, read and observe the manufacturer’s guidelines and never try to recharge a battery not compatible with your charger. Asmus, Richard. "The Life of AAA Batteries." Sciencing, https://sciencing.com/life-aaa-batteries-5512762.html. 24 April 2017.